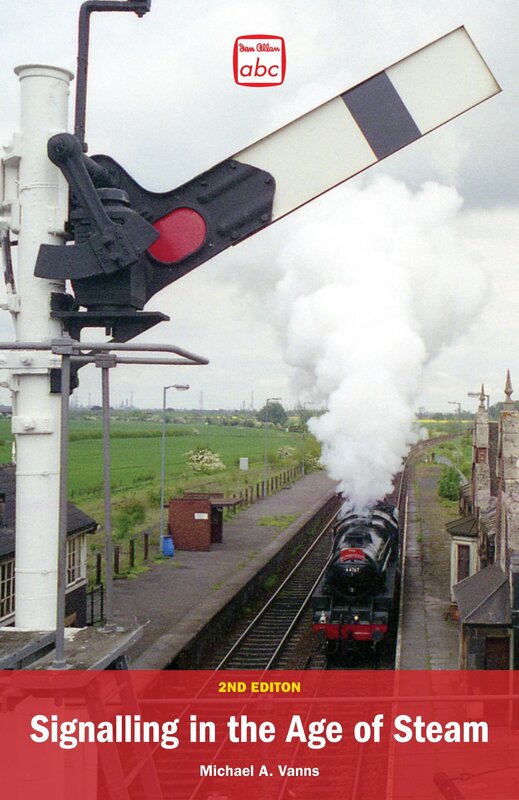 First published in 1995, abc Signalling in the Age of Steam is back by popular demand, and is now in colour . 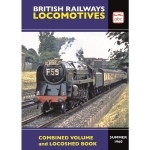 Designed to provide a pocket guide aimed at the general enthusiast, modeller and volunteer at preserved railways, the book details the theory and practice of traditional signalling, and is now fully revised and updated in a new edition. This publication traces the evolution of signalling in the British Isles from the 1830s to the end of steam in the 1960s. From the first attempts at interlocking points and signals to the massive installations of hundreds of levers, the story is told by leading railway author, Michael A. Vanns. Packed with information, this is a concise history of the traditional mechanical methods of signalling and a rich source of reference. Amongst the many useful features of the book and one that is widely appreciated by all those involved in the preservation movement is a detailed account of traditional bell-code messages relayed between signal boxes to advise train movements.